Candy Rain 2 is the game candy rain online. 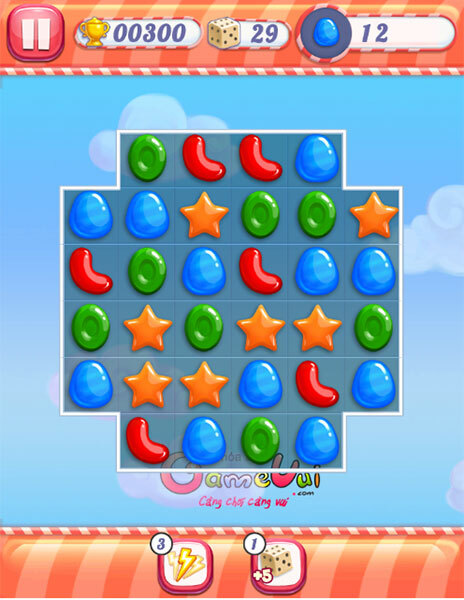 The playstyle of Candy Rain 2 is the same as the game Bejeweled or Candy Crush Saga. How to play is look for and rank attractive candies. In each turn, you will have to complete the aim which the clue give. 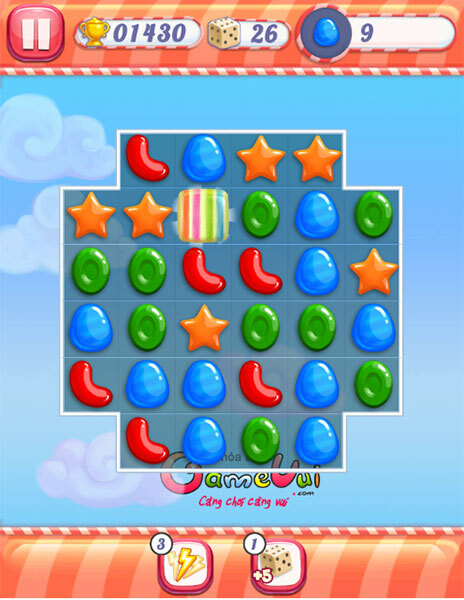 Play and feel sweetness from candies! Game Candy Rain 2 played 828.505 times.